FIRE AND WATER TABLES WITH A SPIN! Fire Pits and Fire Tables.. Direct Vent Installation and Fireplaces! 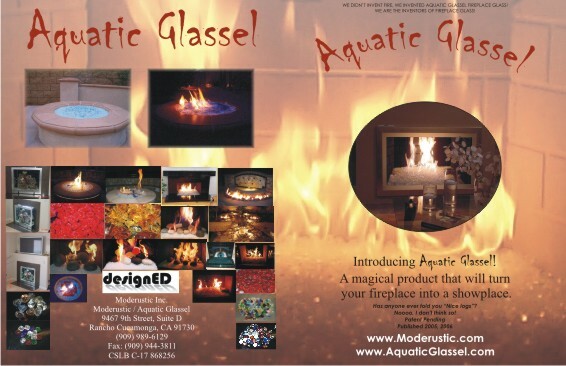 What Makes Our Glass Special? Links To all those Picture Pages! 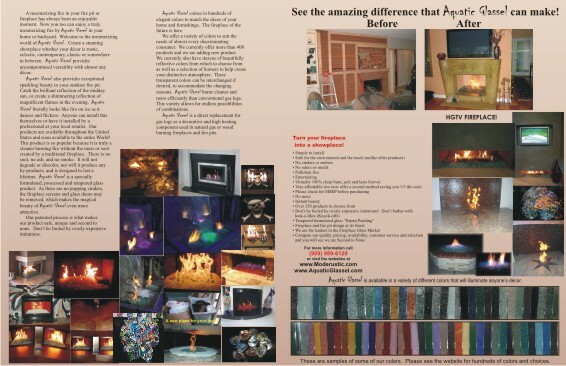 1 More Fireplace/ Fire Pit Picture Page..